Join the Executive Chef of The Chateau Grill for these great classes, Learn new techniques and ideas. Receive recipes and eat what you’ve learned! All classes must be pre-paid. One make-up class will be granted with 24-hour cancellation notice. If classes have less than ten students the $500 minimum will still apply. Delicious bite size snacks, great for parties and entertaining- You’ll learn how to prepare Dungeness crab cakes with a lemon aioli, sausage and toasted fennel stuffed mushrooms, tomato and fresh mozzarella bruschetta, and chocolate covered strawberries with fresh whip cream! Quick, unique & simple ideas for outdoor summer eating- Garlic and rosemary roasted beef loin and grilled corn on the cob, mojito chicken and orzo pasta salad, red potato salad, double chocolate brownie cookies. Stuff to make when you don’t feel good - to make you feel better! Classic lasagna with ground turkey and Italian sausage, pot roast with all the trimmings, a really great grilled cheese sandwich and tomato basil bisque, double chocolate fudge cake. 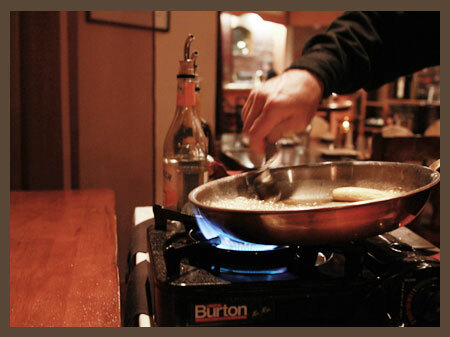 Hope to see you in our kitchen. 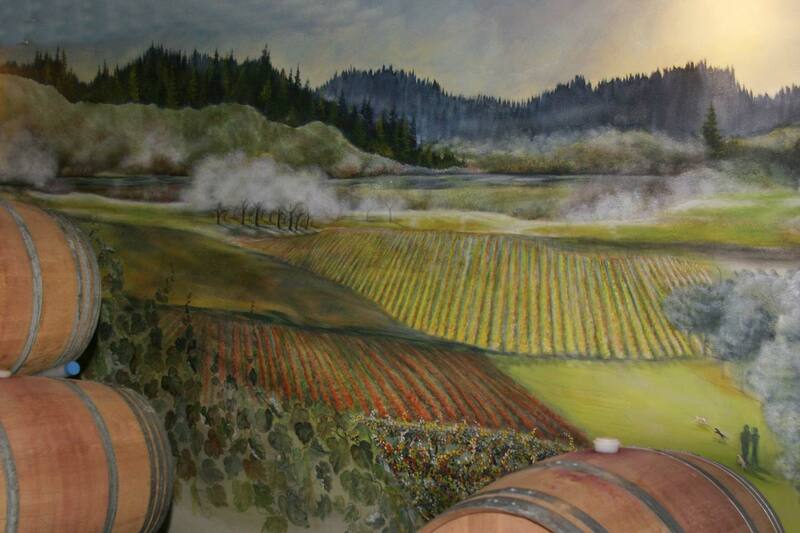 Classes are held at our Chateau Faire Le Pont Winery in the Chateau Grill dining room.